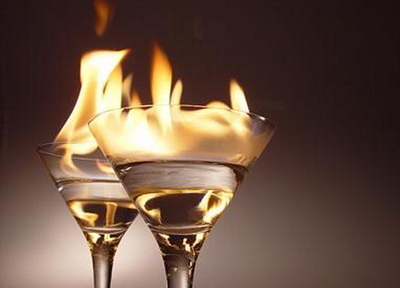 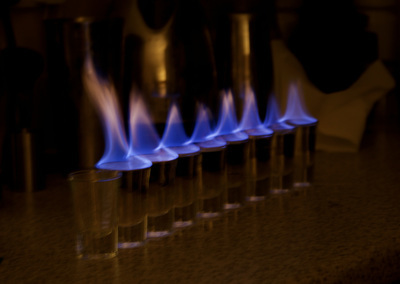 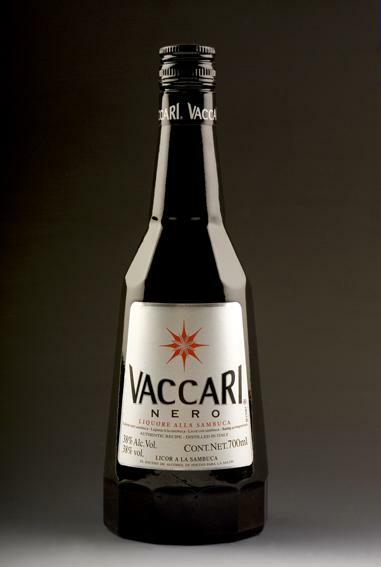 Vaccari Sambuca was launched in 1990 and named after the creator of Galliano, the distiller Arturo Vaccari. Distilled in Italy, the spirit owes its soft and pure anise flavour to a unique distilling process using a very rare Chinese star anise. 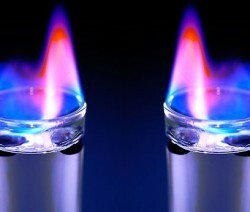 Vaccari Sambuca has distinctive packaging reflecting its product and brand quality. 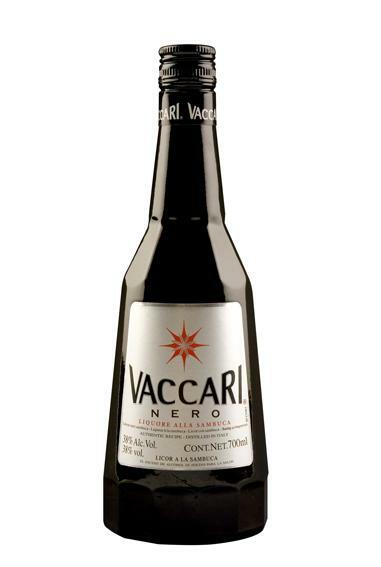 Mexico, the Netherlands and Ireland are Vaccari’s key markets, where it is traditionally consumed neat with three coffee beans for good luck.